We are experts in solid fuels. At GME, we specialise in the distribution of solid fuels to meet the energy needs of our customers in the industrial sector. a method of cracking in which the carbonization reactions involve dehydrogenization, restructuring and polymerization. The working temperature fluctuates between 480ºC and 500ºC and a complete production cycle takes at least 16 hours. is a continuous process of pulverization at high temperatures on a fluid surface in which the coke particles are maintained at a pressure of between 20-40 psi and 500ºC. These feed vapors are subjected to heat cracking while they are being deposited, forming a liquid film on reheated coke particles, finally becoming nucleant agents. Thus, the particles grow in layers until they can finally be removed. Finally, another layer of nucleant coke particles is added to the system. 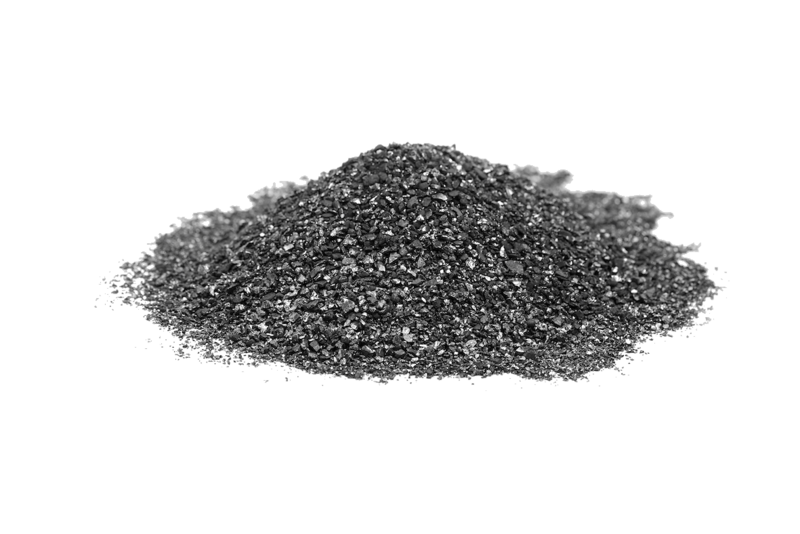 Micronized petcoke is an evolved version of petroleum coke. Thanks to the micronization system, a process developed by our organisation more than 10 years ago, the coke is provided with the optimal properties for use. Broadly speaking, the process consists of drying and grinding the coke down to a size of 90 to 500 microns. This improves the fuel’s properties, allowing for better combustion in the furnace and reducing unburned coke. These properties mainly revolve around homogenising the product in size and moisture content and increasing its calorific value, thus allowing for greater stability in the combustion processes for which it is used. In addition, its form provides benefits over liquid or gas fuels in terms of supply and storage. 90% less than 100 microns Lime, ceramics, cement, chemical products, sugar, metal, paper, alloys, thermal, furnaces and calciners (clay, magnesite, limestone), asphalt/isolators. 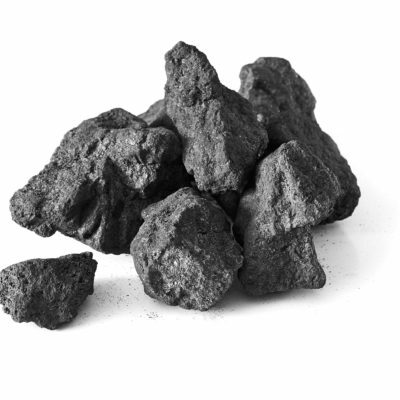 Due to its content in volatiles, thermal coal burns consistently and is therefore mainly used in industries and furnaces that require stable combustion. This mineral is extracted directly from the mines and contains a high proportion of carbon, low volatility and low sulfur content, which give it excellent properties for use in reduction processes or as a source of energy. Particularly indicated for domestic use, both for its ash content and its higher volatile level, although it can be used in industry. Particularly indicated for domestic use. 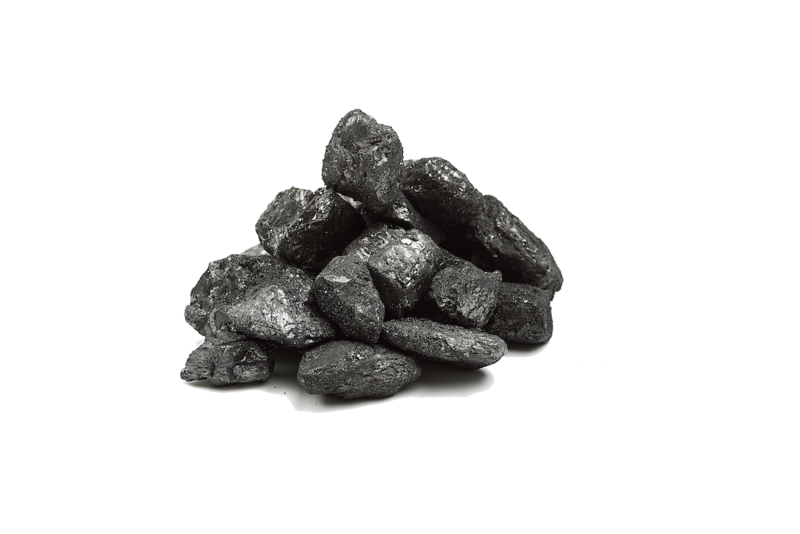 0x10mm Ferroalloys, steel, metal, lime kiln, castings, household, sugar, chemical. 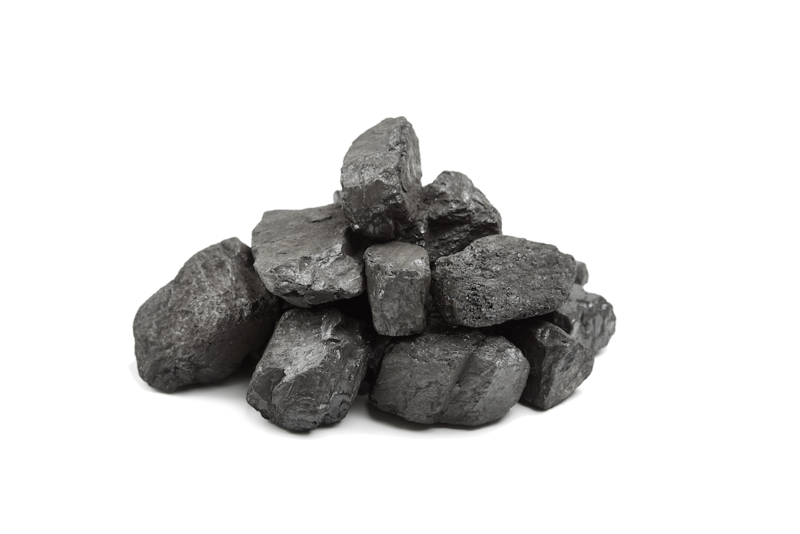 This type of solid fuel is designed especially for use in the steel sector as a contributor of fixed carbon, slag foaming agents and to fight dross. Slag Foaming Agents are designed to be used in the steel sector as contributors of fixed carbons, foaming and antidross agents. On the basis of anthracites with a low volatile content and high carbon content, we undertake a process of drying, micronizing and screening for supply to the steel industry. This material is special for its low humidity content and high fixed carbon content. 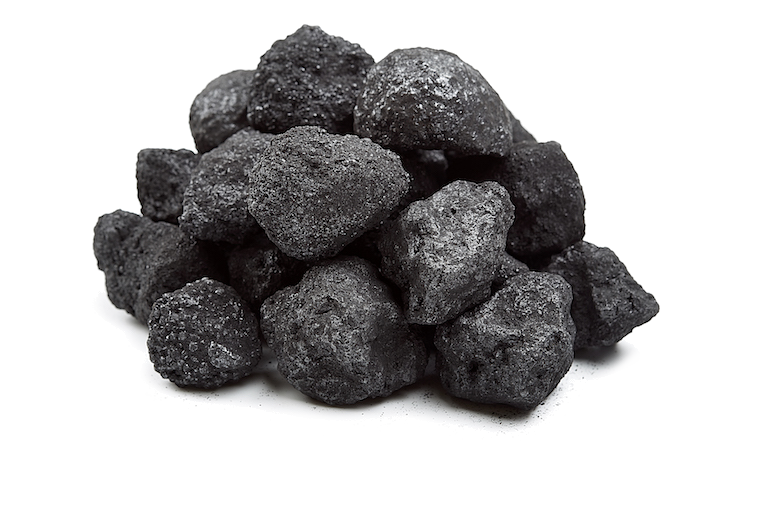 The process of calcined petcoke yields a product with a very high fixed carbon content (99%) and with exceptionally low levels of sulfur, volatiles and nitrogen. This product is especially indicated for special steels that require high contributions of carbon during the production process. The metcoke is produced in coking furnaces and its main purpose is combustion in reduction processes. The main composition of metcoke is as follows: fixed carbon, sulfur, nitrogen, hydrogen, oxygen, ash and volatile material. Its final composition depends on the duration of the distilling process and the composition of the coking coal used. 0x10 mm Iron foundires, meta, steel, chemicals, lead foundries, ferro-alloys, production of stone wool and other insulation materials. 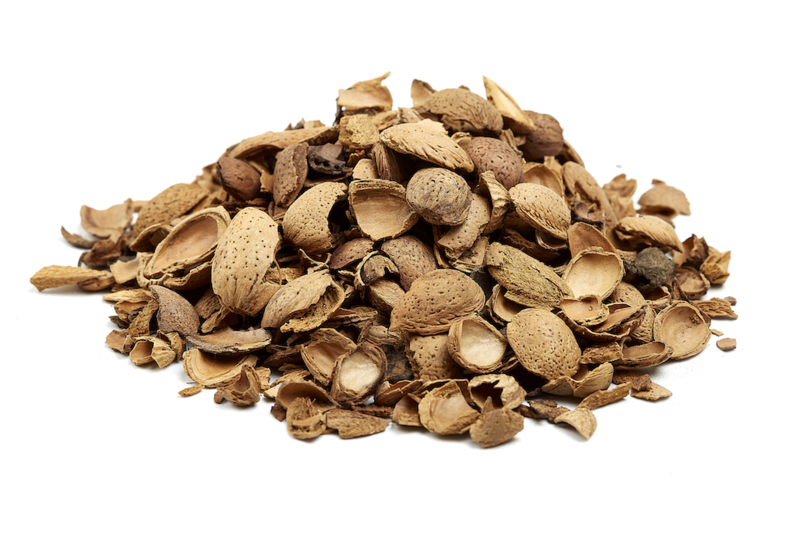 Its biomass is obtained in almond shelling machines through physical separation of the almond shell. Obtained in the separation from the olive pulp through water washing of the olive stone in oil mills after the first extraction. Obtained from the second extraction of oil from the olive. 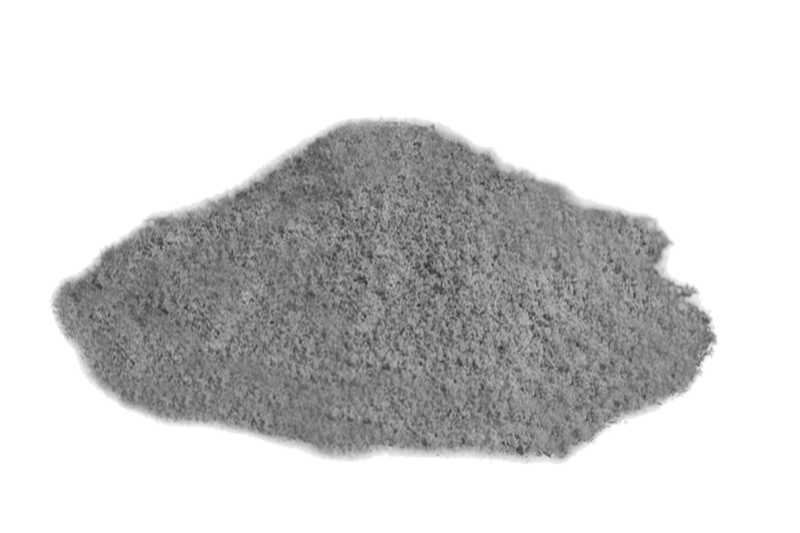 Obtained from the root of extracted pomace following granulation. Chips from different varieties of ligneous trees. Pine cone after separation from the pine nut. Grape seed ground after extraction of oil. High-quality sawdust pellets for domestic use. High-quality wood pellets for industrial use. High-quality sawdust pellets for industrial use. © Garcia Munte Energia SL. Copyright 2018. All rights reserved.